The other day I was doing the math on roughly how many eggs I eat each year. I estimated about 500. That's a lot of eggs. And, subsequently, that's a lot of eggshells to throw in the trash. I felt weird realizing that I trash about 500 eggshells a year. And it wasn't the environmentalist in me that made me feel bad—it was my desire to be frugal and crafty; it just felt like there ought to be some great way to get some extra uses out of eggshells. Turns out there are! And while I don't come close to repurposing the shells of all 500 eggs that I eat annually, I've found some awesome ways to make sure that some of my eggshells serve double duty instead of taking a one-way ticket to the dumpster. If you have a compost pile, you should be sending almost all of your rogue eggshells that way. The shells will decompose quickly and naturally, and when they do they'll add lots of calcium to your pile. It's a common misconception that you can't put eggshells in compost piles because the shell is too hard, but this is far from the truth. It's also a common misconception that unwashed eggshells will contaminate a compost pile with salmonella, or that they won't degrade because of the egg proteins. In actuality, there's not enough egg left on the inside of the shells to impact your compost pile, and the heat from the compost will kill any potential salmonella bacteria. Do you hate how bitter your morning cup of coffee is? Here are two pieces of advice: read our coffee primer, and add crushed up eggshells to the grounds when you brew your cuppa. I know, I know: it sounds weird and gross. 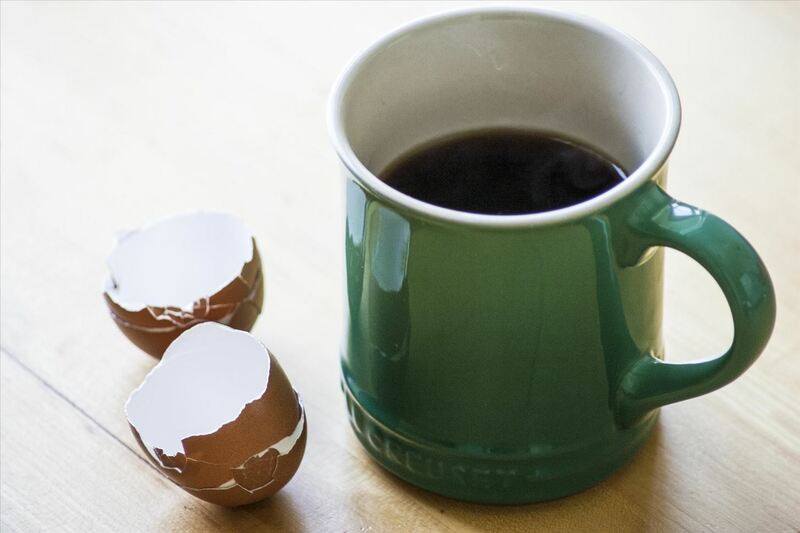 But the eggshells serve to clarify the coffee, which helps reduce the bitter taste (and they add no taste of their own). However, make sure that you're using eggshells that have been washed (note: in America, all eggs are washed before being sold). Eggshells are sharp. As such, you would think that rubbing them on your skin would irritate the skin, not heal it. And while it's true that a handful of eggshells rubbed directly on your arm would not feel good, a treatment made of shells and apple cider vinegar can help treat inflamed or cut skin. 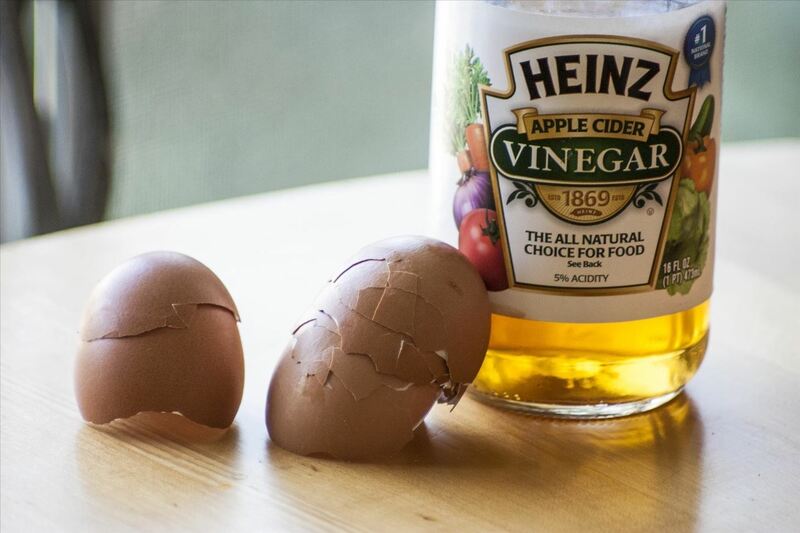 Simply leave some crushed-up eggshells in a bowl with vinegar until the shells dissolve (it will take a day or two), and then rub it on your skin and start feeling better! 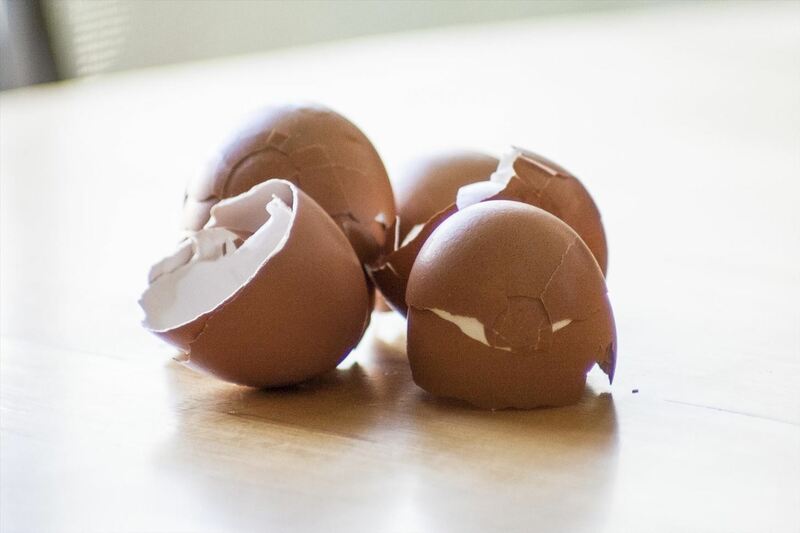 Eggshells are high in calcium, and calcium is a time-honored remedy for skin problems from acne to rashes. 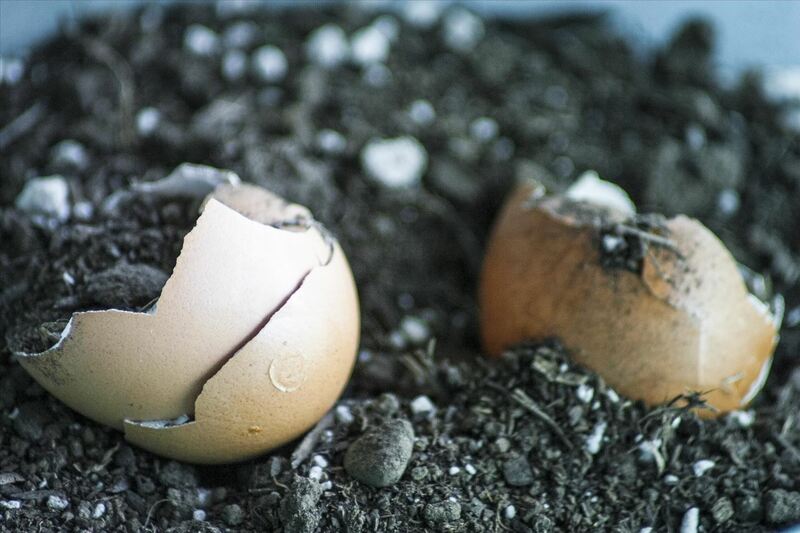 Eggshells serve double duty in a garden. If you mix them into the soil, they'll have the same impact that they do in your compost: they'll decompose and feed valuable nutrients into the soil, which in turn will make your plants happy. 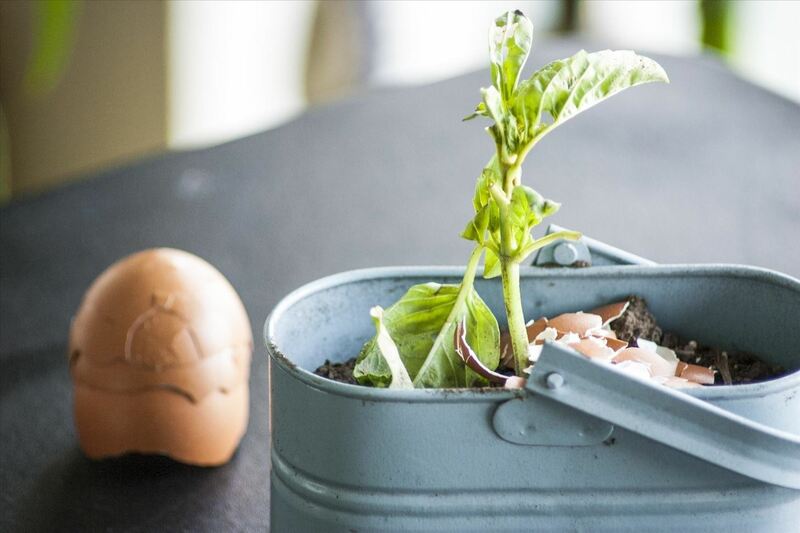 And if you sprinkle some crunchy eggshells on the surface of your soil, it will repel slugs and snails, who won't slide over the sharp edges of the shell. This sounds bizarre, but it totally works. 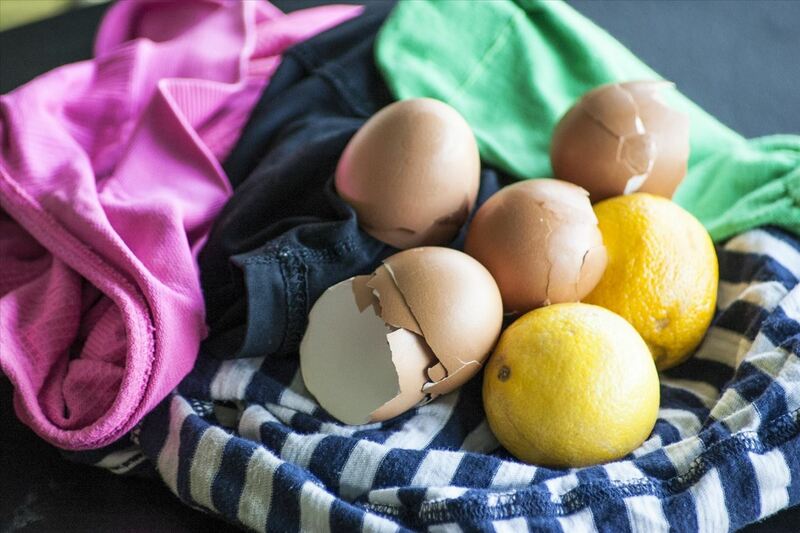 If you add some eggshells and lemon slices to a cheesecloth bag (or any other semi-permeable laundry safe bag), and then add it to your load of laundry, your clothes will hold their color better. The shells maintain the color in your clothes by preventing the soap deposit responsible for turning clothes grey and dirty. 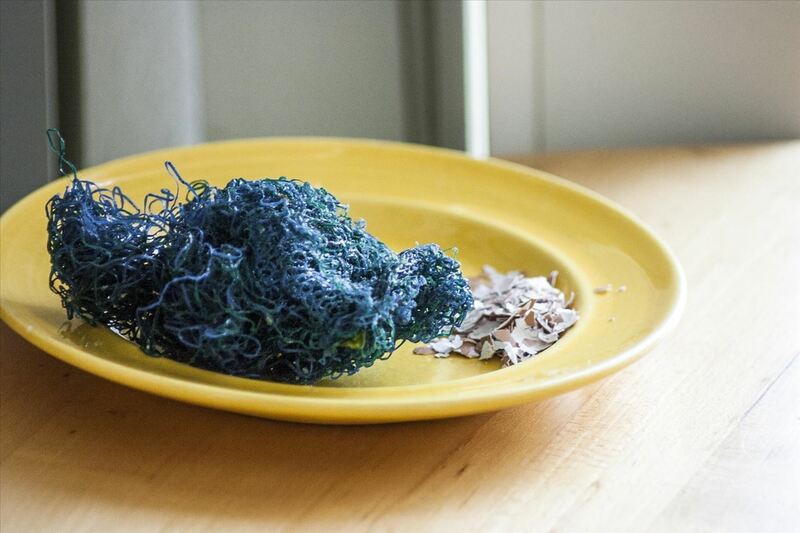 Don't have a scouring pad? Or have a scouring pad that's still got crud in it from the last dish you washed? Don't worry! Crush up some eggshells and drizzle soapy water on them. Then add the shells and soap to a sponge or dish towel, and scrub your pots and pans clean of any pesky food bits. The shells are just sharp enough to be abrasive, but not so sharp that they'll do any damage to your dishes. Making homemade chalk is not only cool, but incredibly easy. Just mix a teaspoon of flour with a teaspoon of hot water, then add a tablespoon of crushed eggshells and some food coloring. Shape or mold the chalk, let it dry for a few days, and enjoy an incredibly fun use for leftover eggshells. With just a little work, you can bake a cake inside a mostly whole eggshell. All you need to do is cut a small whole in an egg, empty out the contents, fill it with cake dough, and bake it. 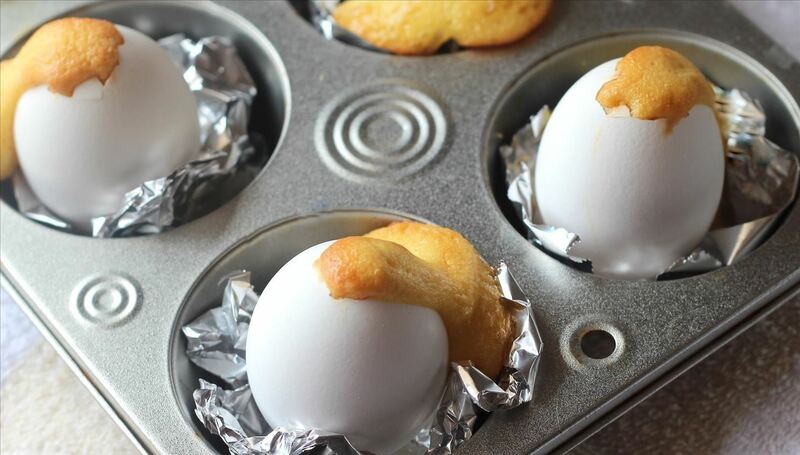 The eggshell cakes will look and feel just like hard-boiled eggs from the outside, making for a hilarious moment when someone reaches for what they think is a hard boiled snack (leave them upside down, so the hole is covered, and they'll never notice). 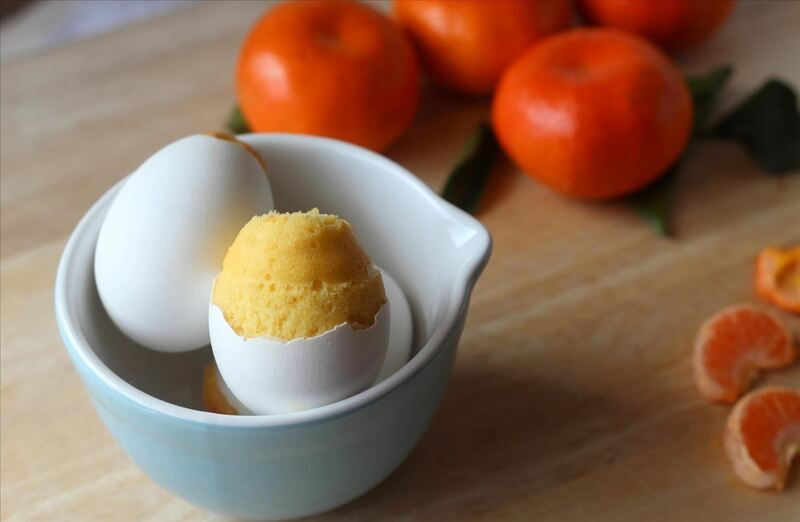 Check out our in-depth guide for cake eggs here. Are there any great uses for eggshells that we're missing? Don't Throw These Things in the Trash!